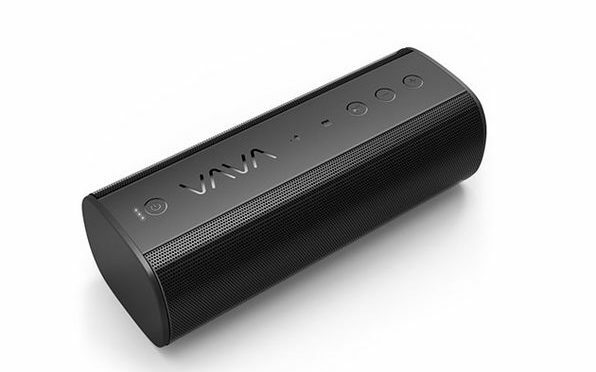 With an IPX5 Splashproof rating, Bluetooth 4.0, and 8 hours of battery life, the VAVA Voom 20 Bluetooth Speaker is the perfect musical companion around the water. It can hold up to the elements and keep the music flowing while you are having fun. It’s also versatile, with NFC for ease of Bluetooth pairing and an Aux jack to insure that pretty much anything can connect. 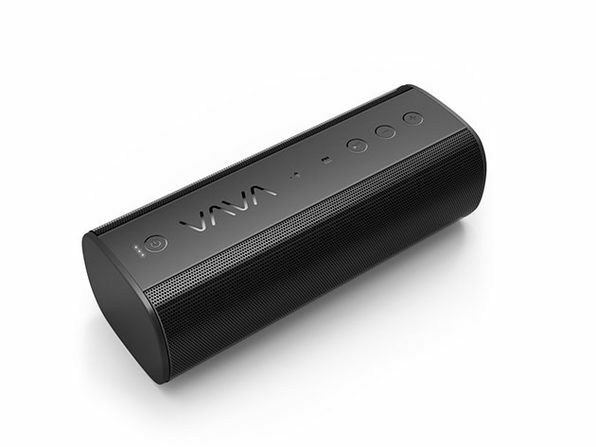 Our Deals site is offering the VAVA Voom 20 Bluetooth Speaker from VAVA for $49.99. Previous PostApple’s Event Offers Few Surprises, but Some Solid Coming AttractionsNext PostNew Goodies Have Arrived! !